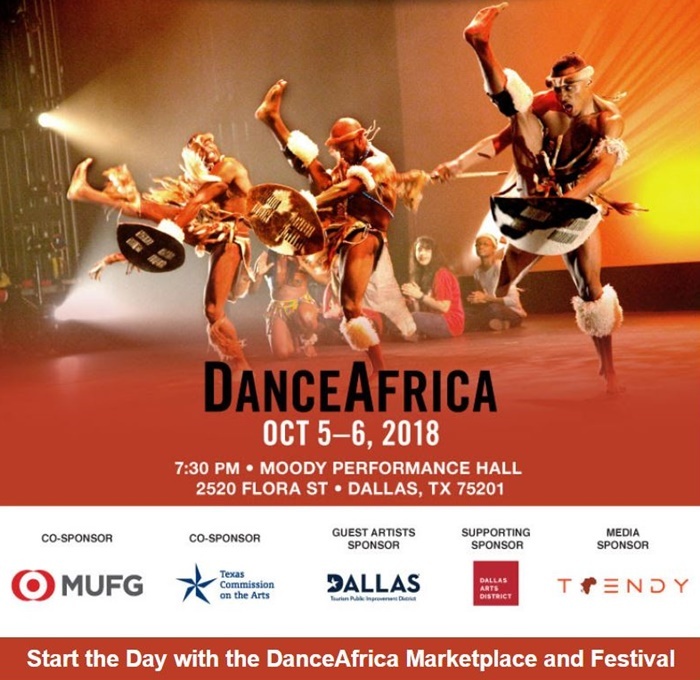 Hosted by Koshie Mills, “The Diaspora Dialogues” is a talk show created by Mills, whose mission is to bridge the gap between Africans in the continent and African descendants living abroad. 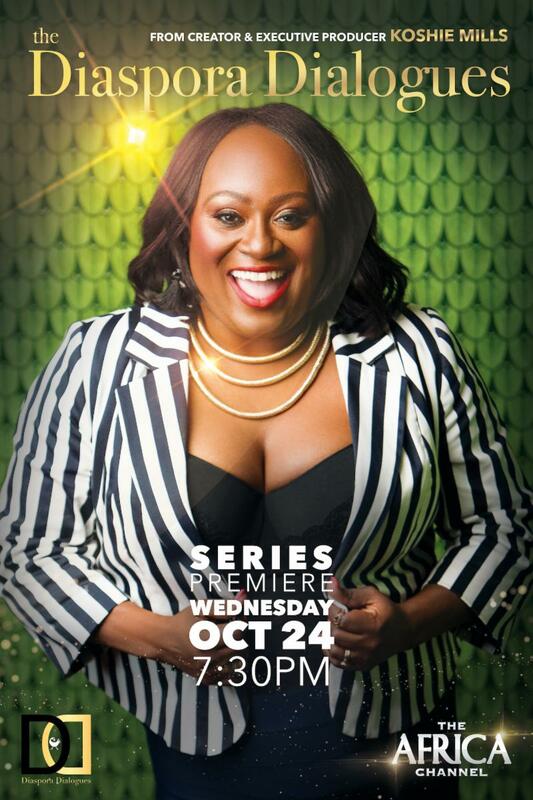 The series premieres Wednesday, October 24th, and is a half hour weekly series, which will air on The Africa Channel. Among the celebrity guests who will appear on the show are British born Grammy-award winning musical artist, Estelle (“American Boy”); UN Youth Ambassador and American Actress, Monique Coleman (“High School Musical”) and Nigerian actor Chiké Okonkwo (“Being Mary Jane”). “I created The Diaspora Dialogues platform, so we can connect to correct the cultural divide between Africans from Africa and African descendants in the Diaspora; African-Americans, Afro-Latinos, Afro-Caribbeans, Afro-Europeans. Our intention is not only to create a better understanding of our different experiences, but share identities to bridge that gap,” says Mills, a public relations veteran in Hollywood who runs the company K3 Productions. 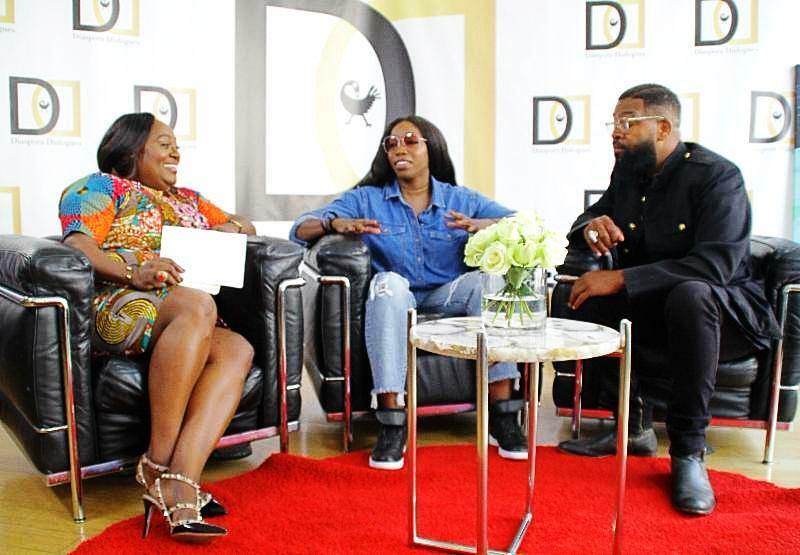 Mills is also parents to three well know Hollywood actors; Kwame Boateng, Kofi Siriboe (“Queen Sugar,” “Girls Trip”), and Kwesi Boakye whose careers have soared under her guidance. There will be conversations covering a range of topics and issues of cultural diversity and appropriation. “I want to see our millennials and the young generation come back to Africa in force. Visit the land and understand the cultures. I want them to not see Africa as a country but as a continent with various traditions,” says Mills. Previous Article	"I read the first chapter and was pulled in right away," says 'The Hate U Give' director George Tillman Jr.